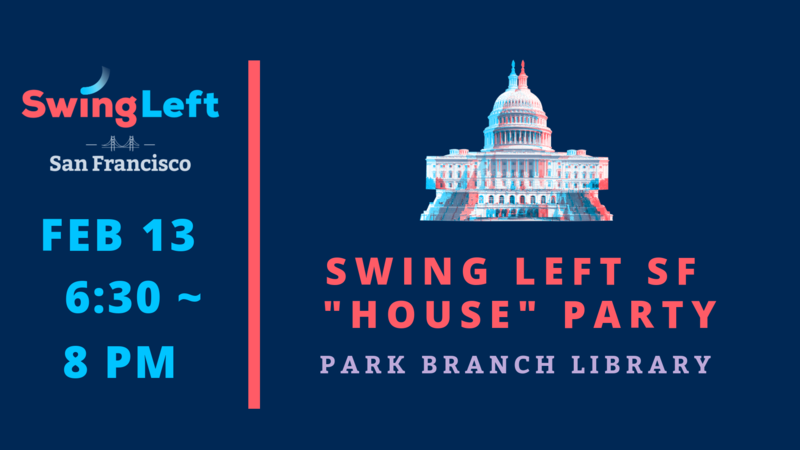 As part of Swing Left's National 2020 Kickoff events, we invite you to take part in an interactive strategy session. We will share our goals and invite our membership to weigh in on strategies and ideas to form the most effective SLSF we can be going into the next election cycles. Your input will be invaluable, so sign up now to join us for this dynamic, interactive and engaging meeting.